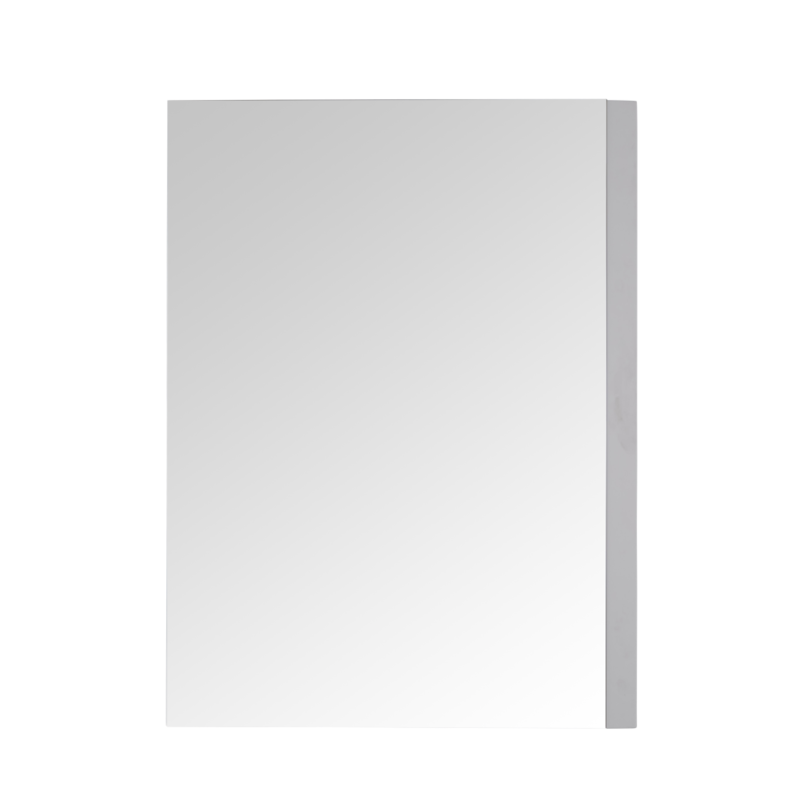 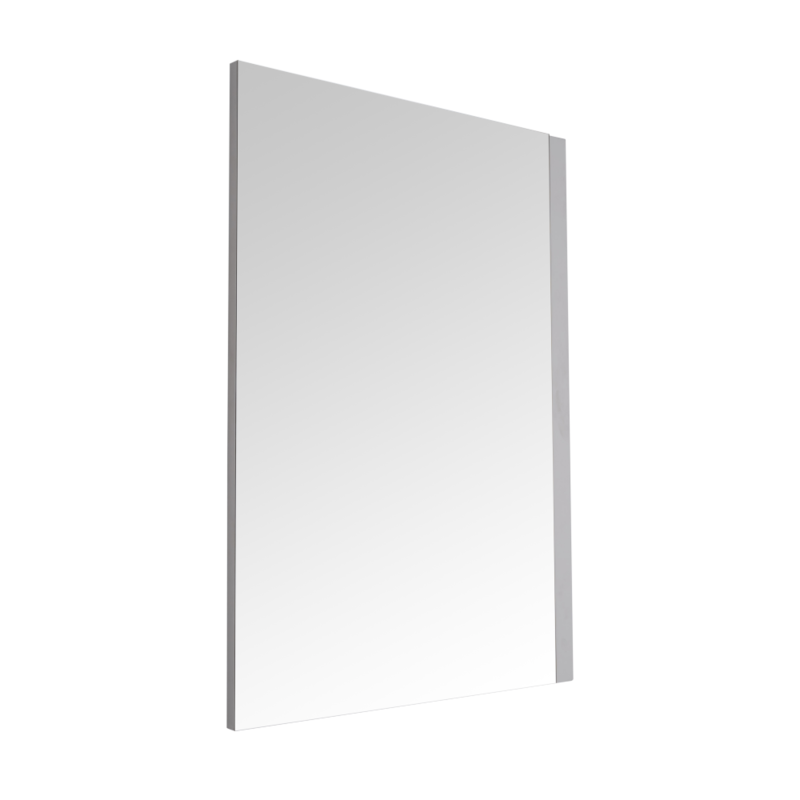 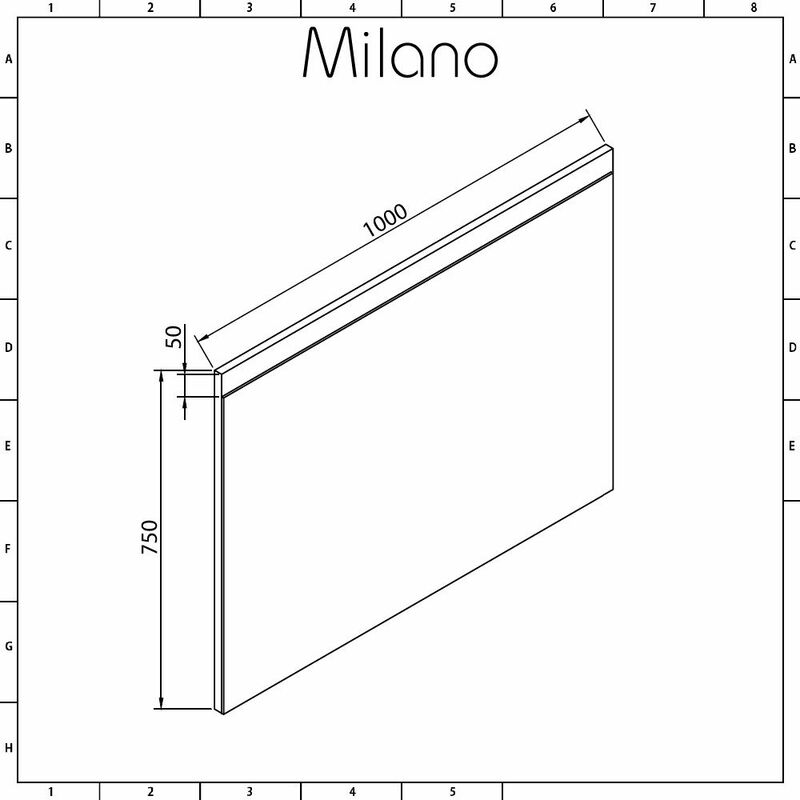 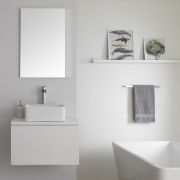 Complete your minimal and contemporary bathroom with the Milano Oxley 750mm x 1000mm matt white mirror. 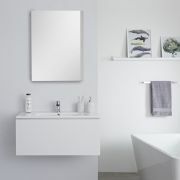 The mirror features clean lines and a matt white finish for a look that’s fresh and modern. 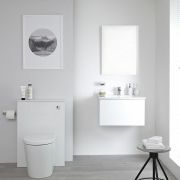 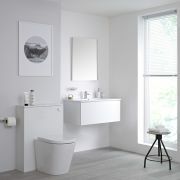 Combine with other items from the Milano Oxley Matt White furniture collection for a bathroom that’s sleek, stylish and coordinated.